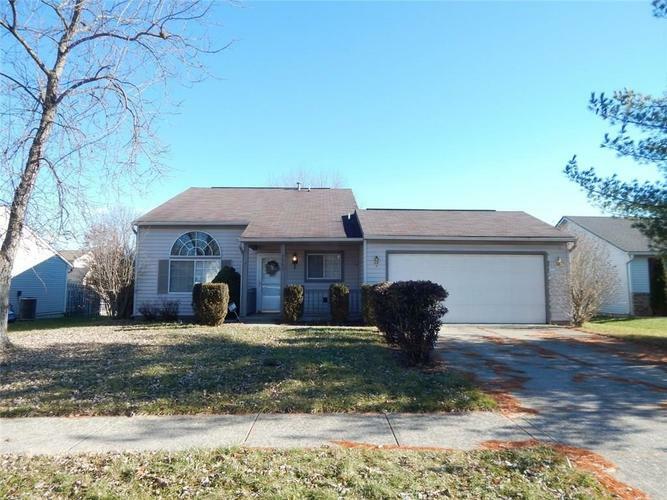 This cute Tri-Level home has 3 bedrooms 2.5 bathrooms, a covered front porch, a large living room with vaulted ceilings, lower level with a large family room, a bedroom, and a full bath, eat in kitchen that opens to a large fenced in back yard, all kitchen appliances included, and Franklin Schools. Take a look at this one before it is gone. Seller is in the process of packing so I could not take pictures of all of the rooms.